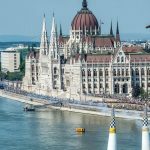 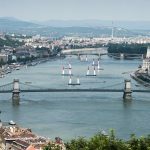 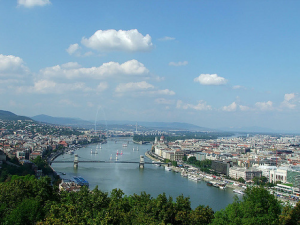 Are you visiting Hungary during the Budapest Red Bull Air Race in July? 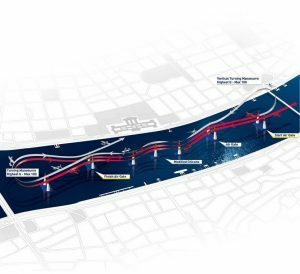 If so, you can find the program of the Race below. 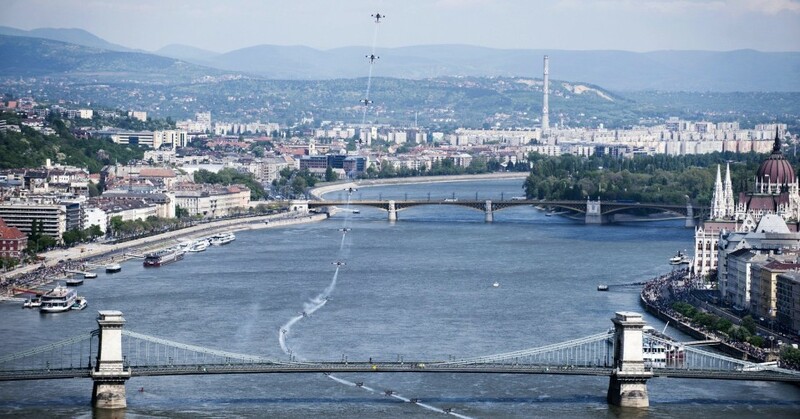 Please note that some river cruises will be affected by the Air Race hours. 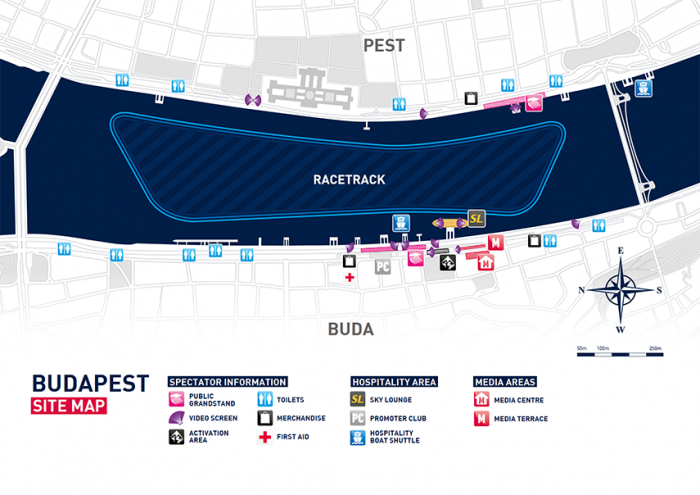 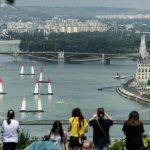 Here you can find the full list of available cruises during the Red Bull Air Race in Budapest.